Timeshow strikes again! Yes, we are finally back with some exciting works to show. 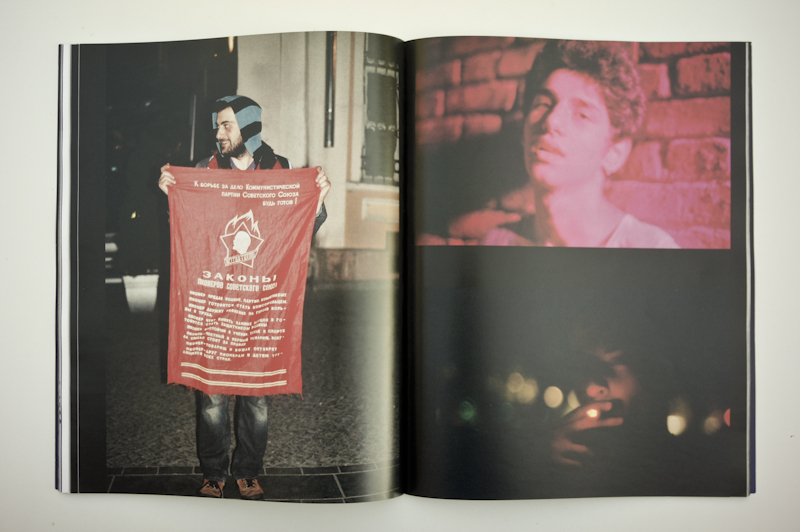 And this 4th issue is full of new talents and amazing shots, no doubt about it. Once again, 6 photographers from all around the world gathered their best works for you to enjoy. Let's do a bit of name dropping so you can get what it's all about. 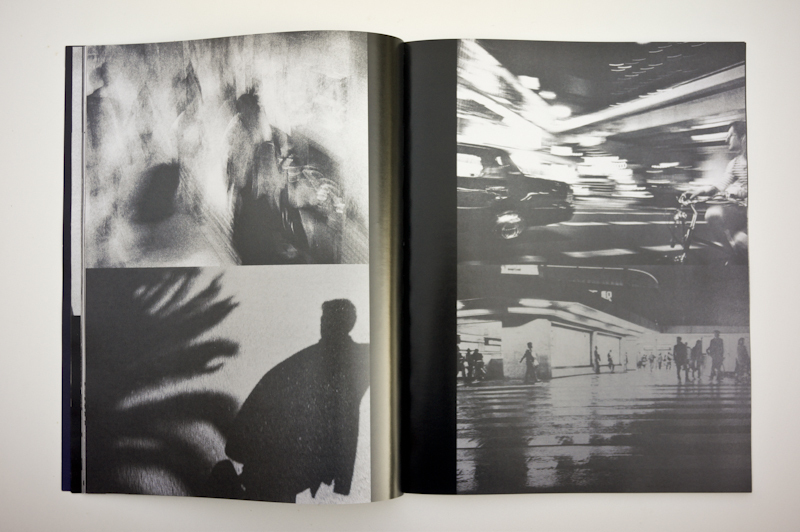 Straight from Japan, and from the Provoke era, Yamasaki Ko-Ji will take you to the streets of Osaka, where dreams and realities mix and meet on the pavement… This previously unpublished work is a wonderful chance to discover this one-of-a-kind, discreet but major japanese photographer. 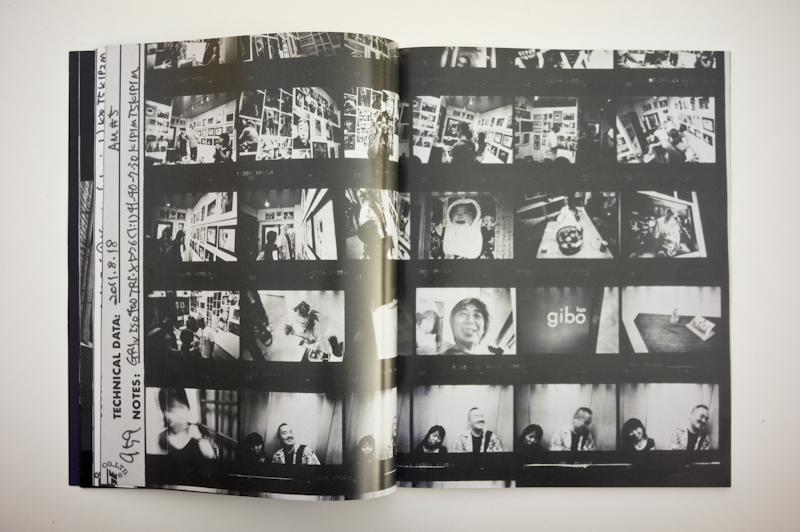 Provoke is gone, but the beat goes on: that's what another photographer, Clément Paradis, proves at the end of this Timeshow in a tribute series to Japanese photography, building bridges from Osaka to the heart of France, and revealing the mosaic our cities are built on. 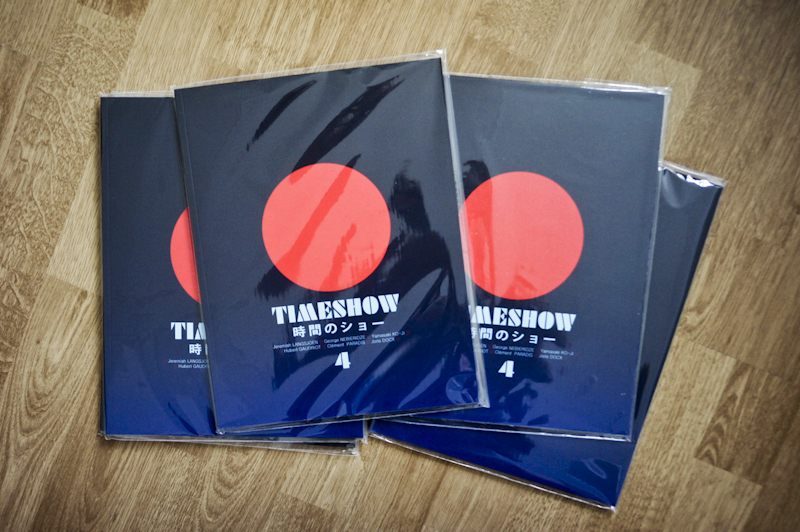 Does that mean that this Timeshow is all about Japanese photography? Absolutely not my dear, George Nebieridze will prove that to you as he'll take you to the colorful night of Tbilisi, in Georgia, where the party goes harder and harder and the photographers start drifting, eyes and diaphragm wide open. America will be here too... or at least a piece of it, carefully selected by Jeremiah Langsjoen who will show you his own Minnesota, a place in perpetual touch with the 4 elements, for better or for worse. 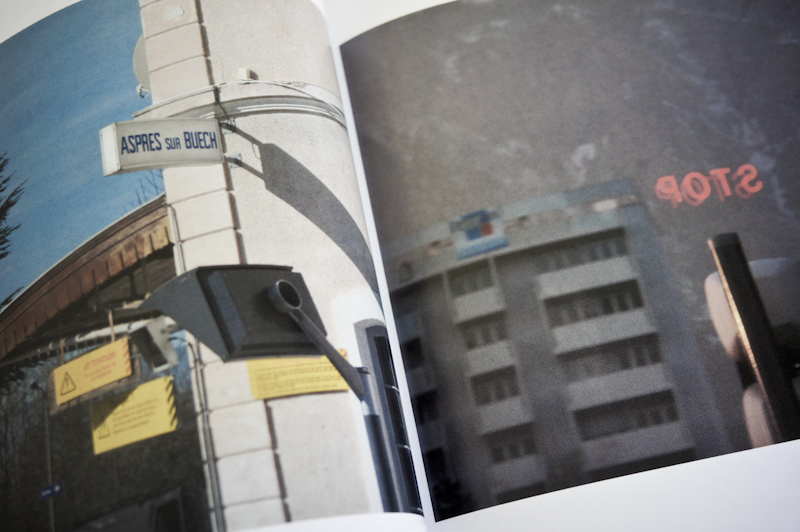 In Belgium, Joris Docx will present you his geometric world, and back in France, Hubert Gaudriot will deconstruct it... He heard the mountains calling and looked up to see what it is to stare at the nature through the last frontiers of the city, where those geometric worlds start to fall apart. 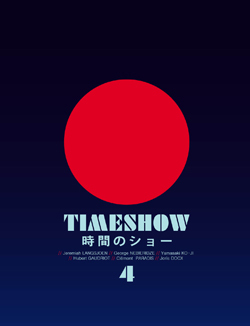 So, yeah, Timeshow 4 is all that, and even more. 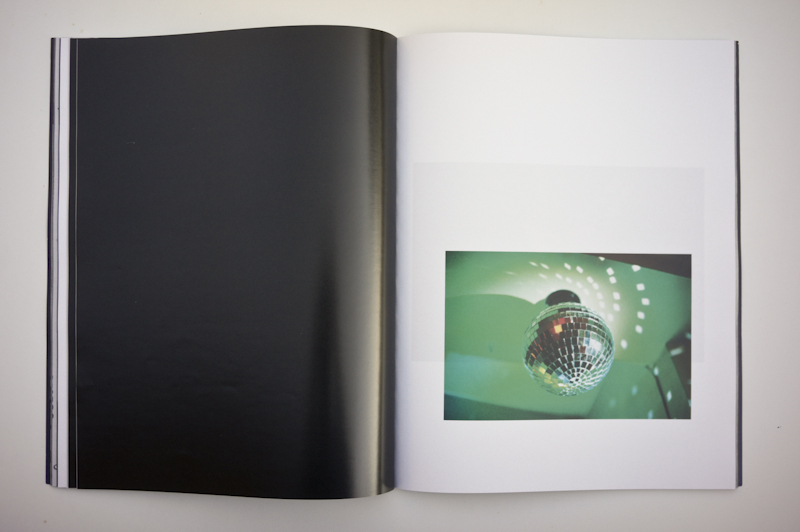 For this issue, we chose to release only 100 numbered copies of the mag, but they'll come with a signed print of one of Clément Paradis' picture, printed on a beautiful fluo paper that will make Andy Warhol cry of shame in his tomb. 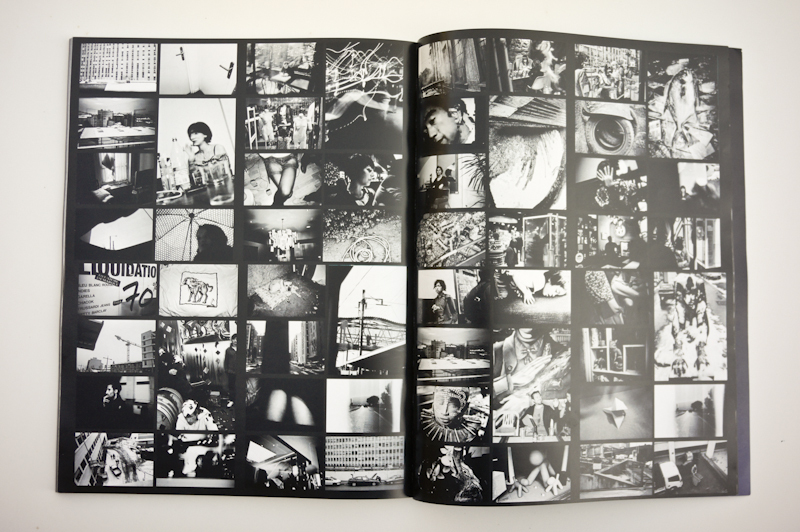 So for only a small amount of money, you'll get this wonderful photobook and a nice print. Luxury, luxury. On top of that, the digital version is now available for free below, you can read it just as the other Timeshow issues to discover what's awaiting you on the paper!